I can’t stand cantaloupe. There is a weird sweet smell of it. I’m not sure. I wish I knew why I didn’t care for it, but I never have. I once mixed it in a fruit cocktail, mainly because I didn’t want it going bad. It made the rest of the fruit taste like it and I was able to get by with the taste… but to this day, I can’t stand this fruit. 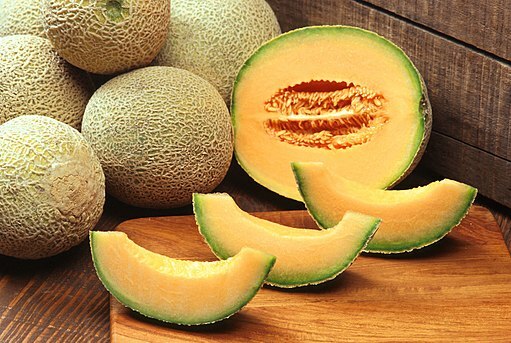 Sorry poor Cantaloupe.